At 10:09 a.m. Saturday June 25, 2016, Bedford County 911 dispatchers received a call in reference to an assault. The caller advised that he has a rental property on Homeplace Dr. and went there to do some repairs. While there he was assaulted with a baseball bat by Kevin St. Clair, who is the son of the woman that rents the property. The caller advised he had a laceration on his arm and he returned to his home to call 911. Responding deputies met and talked to the victim. He advised them that as he was leaving the residence on Home Place Dr., St. Clair broke the tail lights of his vehicle with the bat. The caller was transported to Bedford Memorial Hospital and treated. 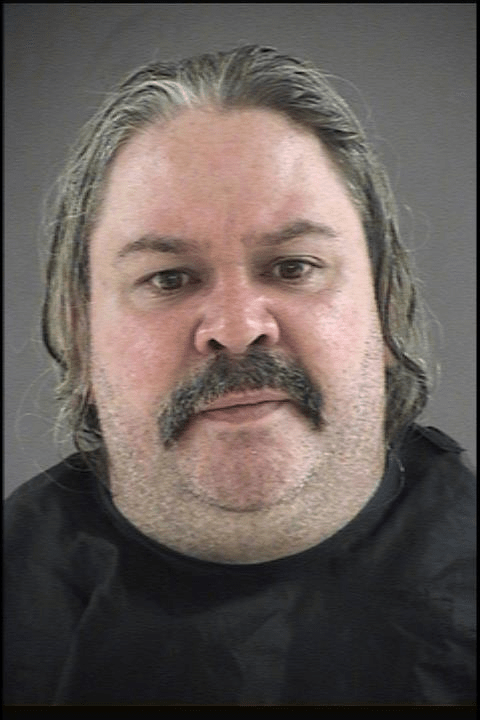 Deputies went to the residence and arrested Kevin Lee St. Clair, age 42. He was charged with felonious malicious wounding and destruction of property. He is being held in the Bedford Adult Detention Center on no bond.